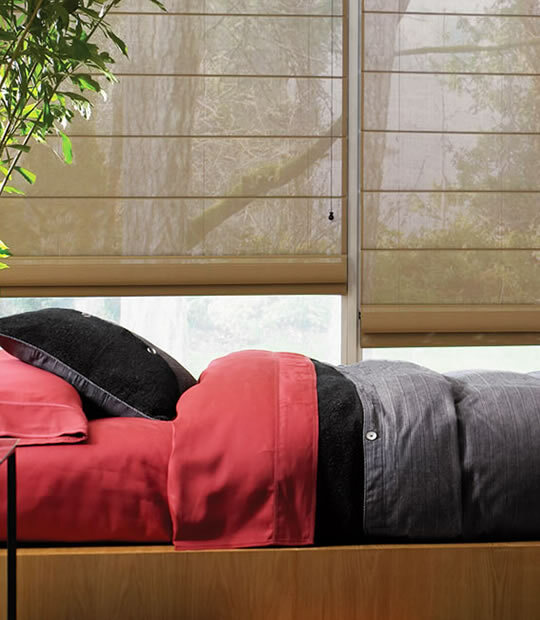 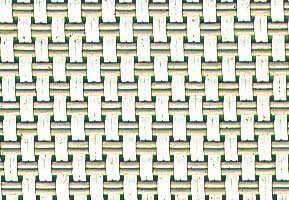 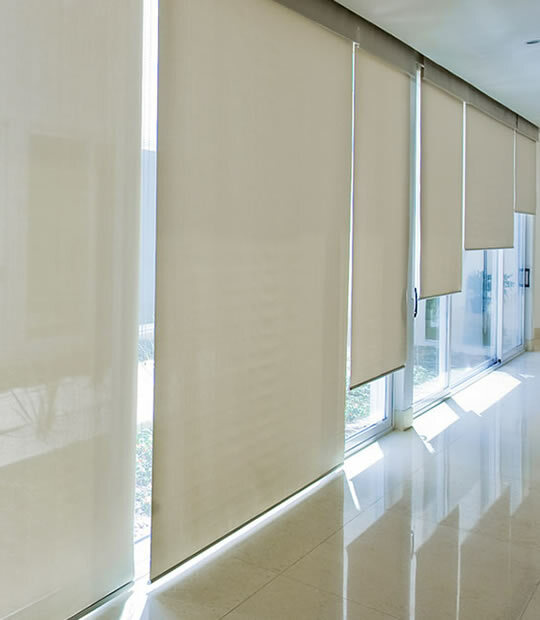 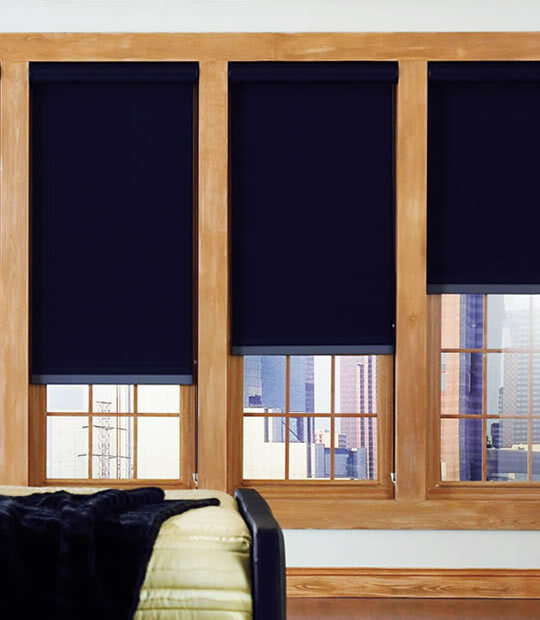 Solar Shades Phifer Sheerweave® 4000/4100/4400 fabrics are high quality, durable vinyl coated fiberglass & polyester yarns, both bacteria and fungus resistant and Greenguard® Certified. 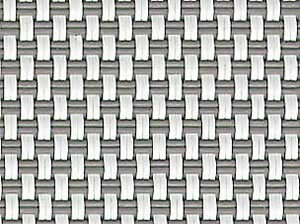 Made in the USA with domestic and foreign parts. 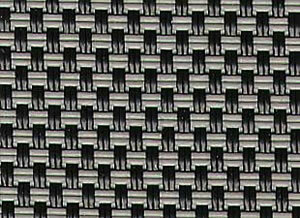 Fabric blocks 97% of harmful UV rays. 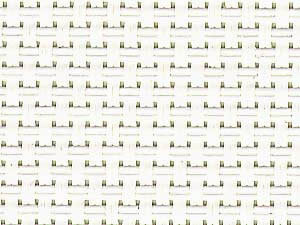 Fabric will be rotated (turned 90? 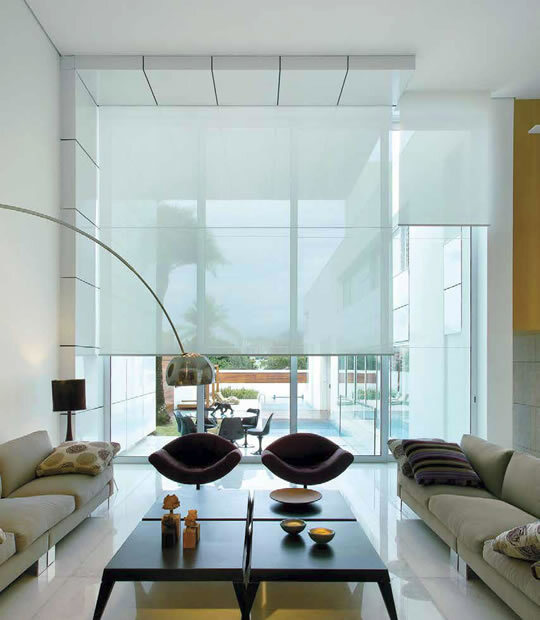 to run horizontal instead of vertical) when shade is wider than fabric width available (see Maximum Width in "Size Restrictions for Fabric NOT Rotated"). 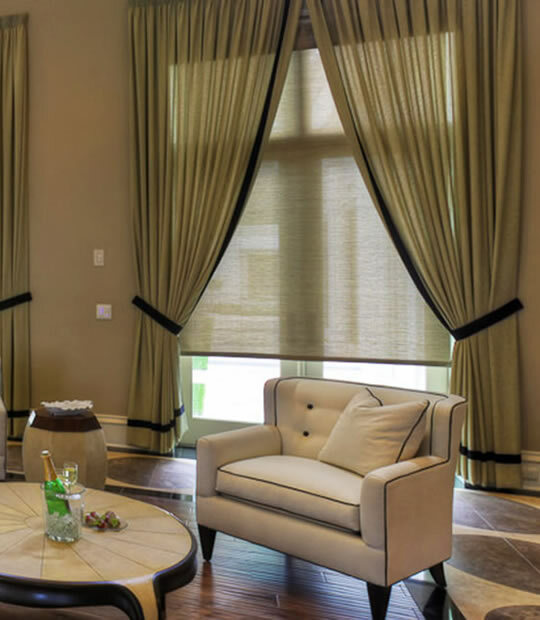 Horizontal seams will be added at our discretion with the seam placed as high as possible (from the bottom of the shade up) unless otherwise specified. 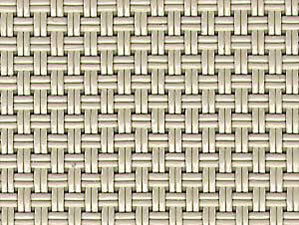 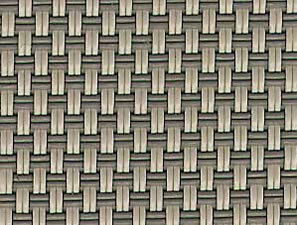 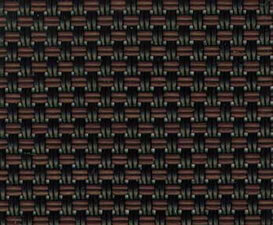 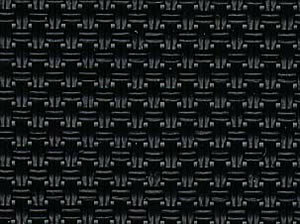 Regular and rotated fabrics may differ in appearance and may not be desirable in the same area. 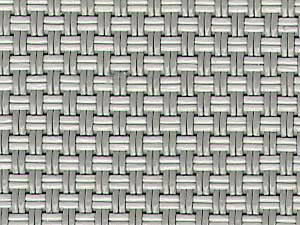 Seams generally occur when the length is longer than the maximum width (see Maximum Width in "Size Restrictions for Fabric NOT Rotated") of the fabric less 12"